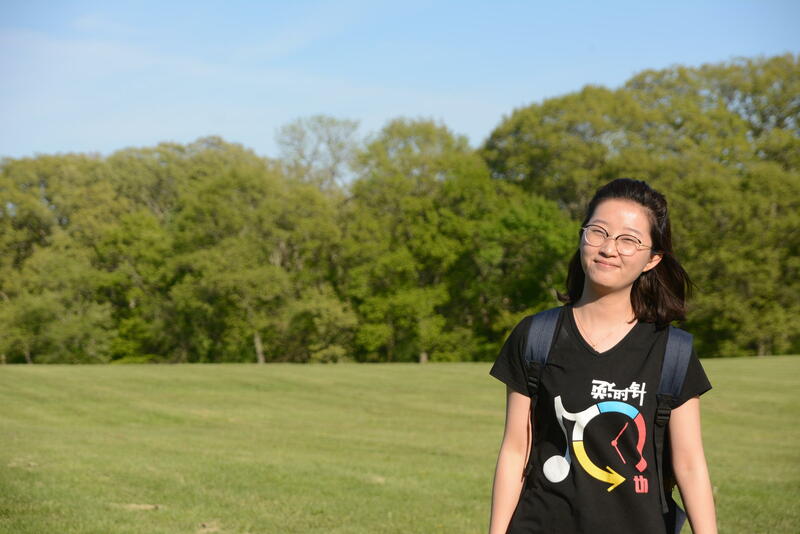 The family of kidnapped U of I visiting scholar Yingying Zhang says they will not give up their search for her and Tuesday they asked President Donald Trump for help in finding her. Zhang was kidnapped on June 9 and the FBI presumes her dead. Former U of I graduate student Brendt Christensen has been arrested and charged with kidnapping. In a news conference, the family read a letter to asking the president to direct all available federal investigators to help find Zhang. Zhang’s boyfriend Xiaolin Hou told reporters they simply want to find her. Both of Zhang’s parents and brother are living here and they say they won’t go back to China without her. The family has set up a Go Fund Me page to help with expenses related to their stay.